[HG] - Blog for BF 1942 News! 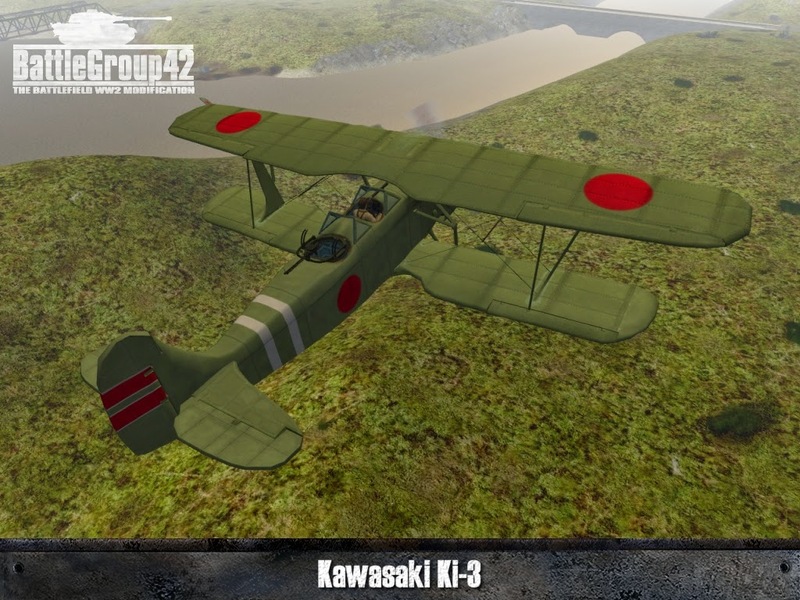 : Battlegroup42 Final - Biplanes incoming! Battlegroup42 Final - Biplanes incoming! 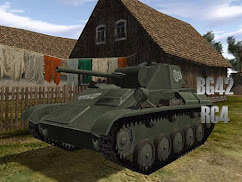 There are new by the modders from the battlegroup 42 camp. 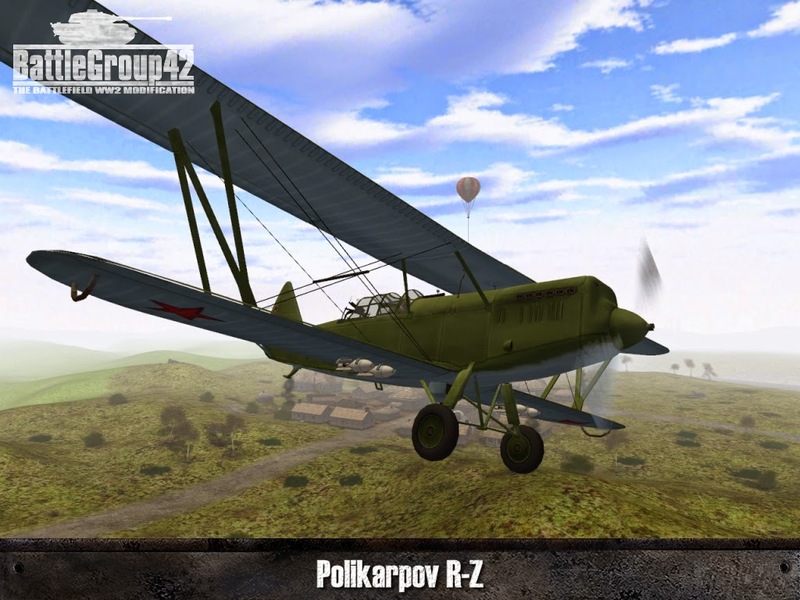 In three-quarter Jahrer, hard work tinkered together a dogfight map "RuppDee" and the BG 42 team.The trick, it is flown only with biplanes. The idea of the battlegroup of boys were for Christmas 2013. 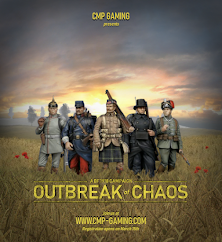 This idea reminds us strongly of the mod battlefield 1918, with the popular "Desert Winds" map.Venue will be the far East, where at the end of the 1930s were held fierce air battles between the Japanese - and sojwet troops. Mainly biplanes were involved in the fighting. 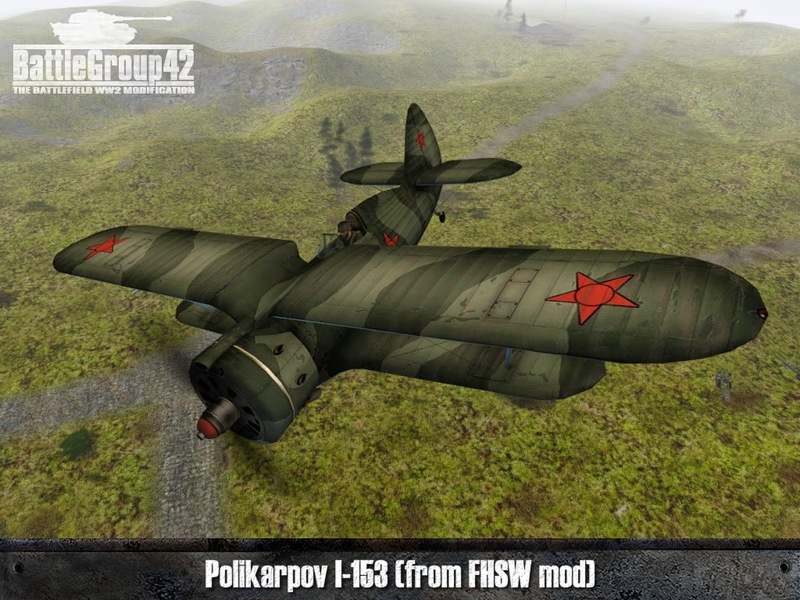 The Soviet model "Pam I-153" was kindly provided by the FHSW MOD team. 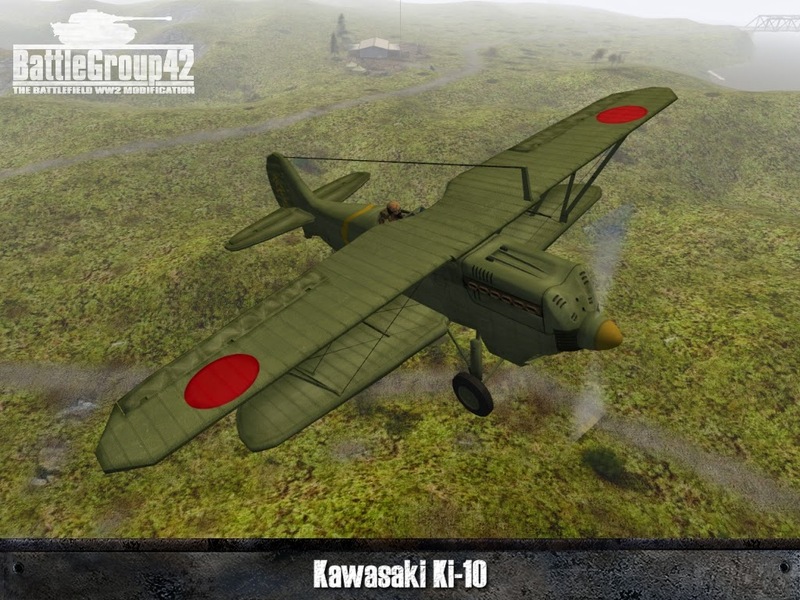 As opponents in the battle of material waiting for the "Kawasaki Ki-10", which was created by "RuppDee". In January 2015 we will switch the website, forum, Gameserver etc. over to a new server. It's already running and in the process of being prepared for the switch, so that on the day the current server is shut down the switch will run as smooth as possible. More information will follow ! 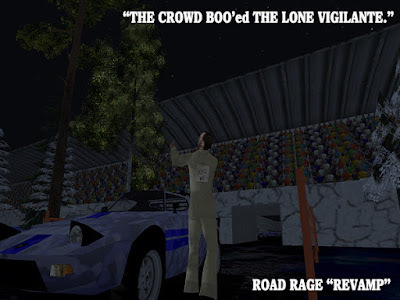 Would be pleased about your comments? That's it from me, hope you rejoice about the news. Battlegroup42 Final - Doppeldecker im Anflug!